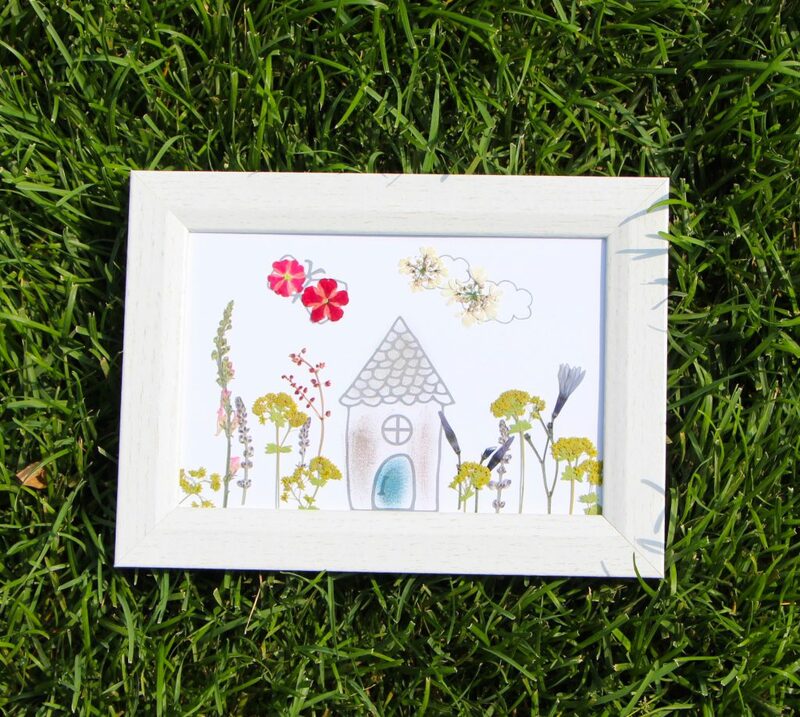 An easy pressed flower classroom that anyone can do with familiar things! 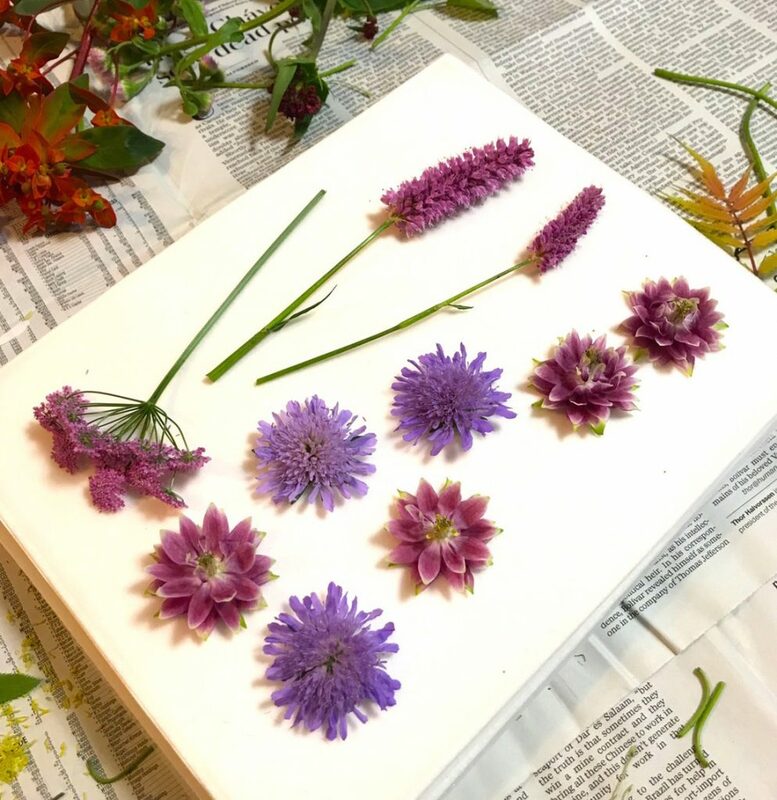 "Pressed flower and flower coloring made with flowers of Ueno Farm"
A pressed flower lesson that everyone can make easily and easily any time using cardboard. 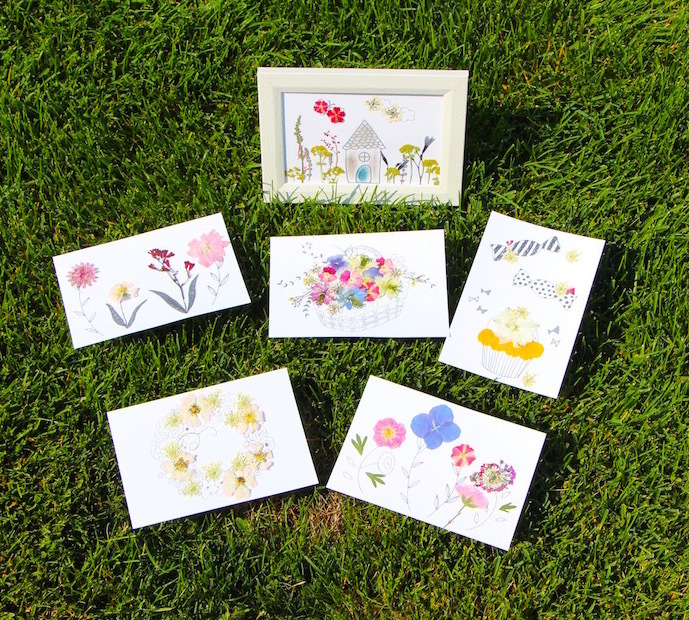 I use flowers of Ueno Farm specially to make pressed flowers. 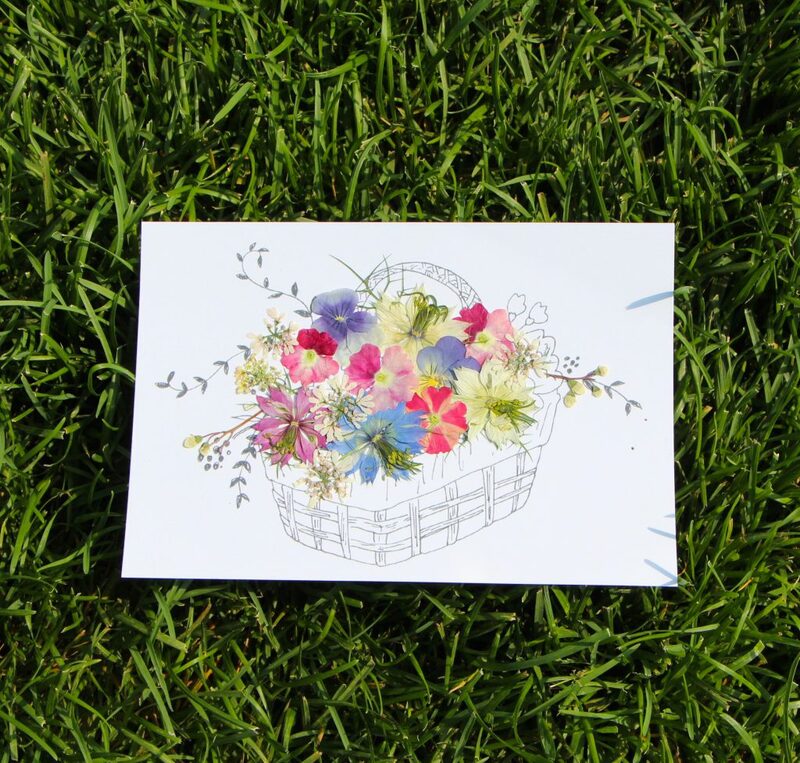 Even after taking it home, "Coloring card" can be enjoyed with completed pressed flowers! A total of three pressed flower cards are completed. 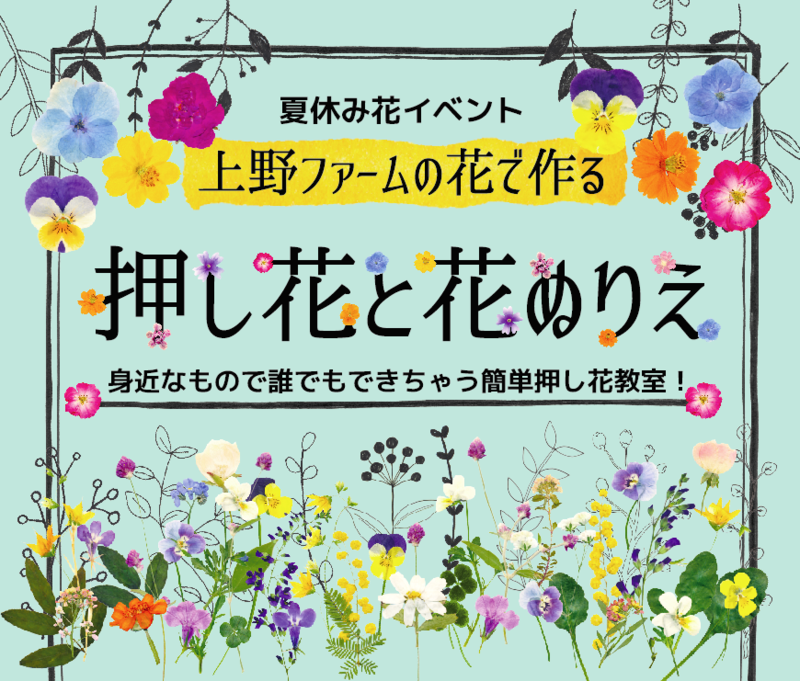 Children can participate, so we recommend it for free study of summer vacation! 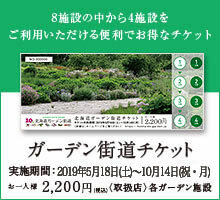 Entrance fee for the Ueno farm is also included, 800 yen! How is it at a very profitable pressed flower experience party, memories of the summer? ◎ The pressed flower classroom was closed and closed. Thank you for your reservation.